Our Discipleship Program is focused on sharing the gospel with those in our care as well as those within the community in hopes they come to know and accept Christ as their Lord and Savior. 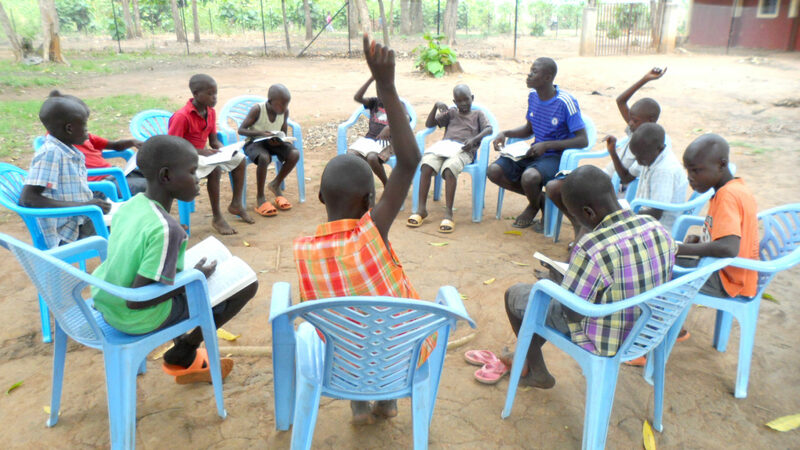 We also work to equip believers through diligent and intentional teaching so they can grow into a lifelong lifestyle that reflects the servant leadership of Jesus and go on to disciple those in their nation. Our efforts include operating a church on or nearby our campuses. These churches serve a dual purpose. 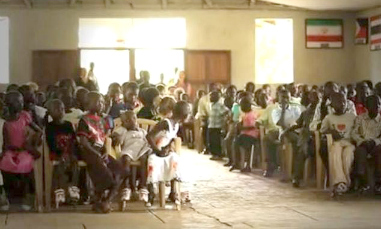 They provide a place for those in our care to go to learn about and worship God. It also is a place for those in the surrounding community to come and learn about and worship God. In addition to providing a place of worship, each church has a Home Cell program where believers go out to into nearby villages to develop relationships with individuals and families in hopes God will use these relationships to draw these individuals and families into a relationship with Him. 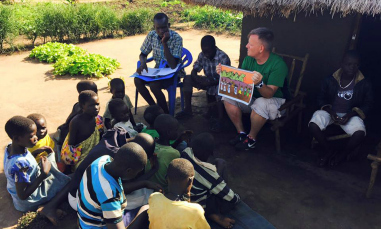 Want to help advance the Gospel in South Sudan?